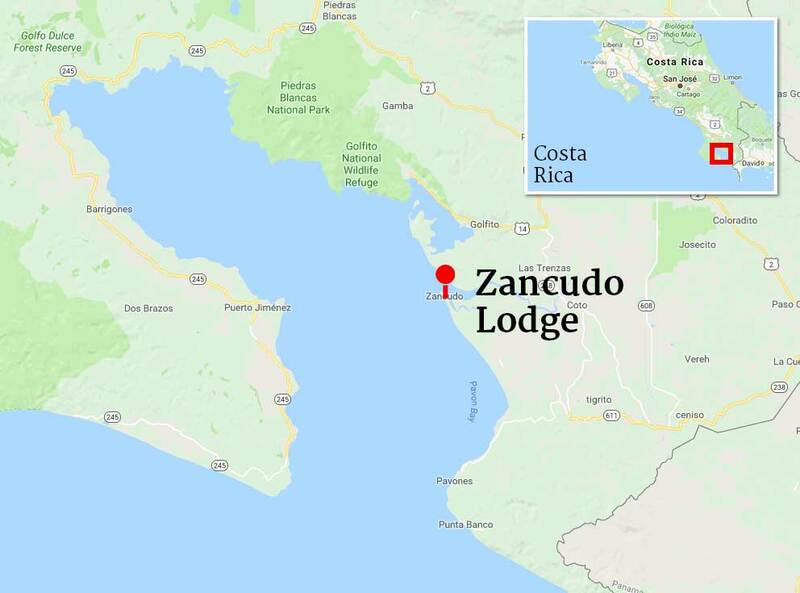 Expect the best and experience the finest of fishing Costa Rica with the professional team at the Zancudo Lodge. From expert captains to the constant upgrading and meticulous maintenance of our equipment, our guests are assured that every trip will be at their highest level of value and expectations. We partner with the best that this industry offers such as state of the art Raymarine electronics, top of the line Okuma Makaira big game reels, Mustad hooks, Savage Gear, Squidnation lures, Black Bart terminal tackle and lures, Rockford Fosgate audio sound system and the amazing Yeti products to guarantee that your catch is maintained at the ideal tempurature.